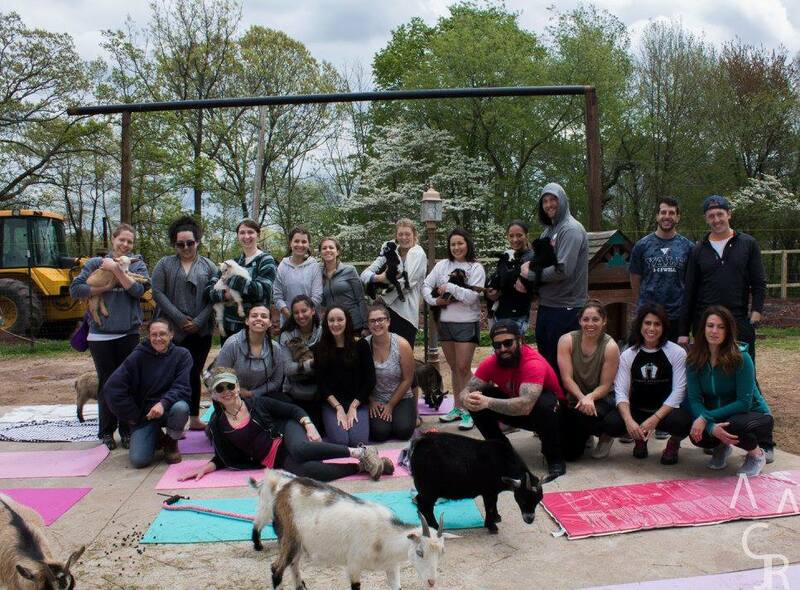 Come on down to the farm and get your “zen on” as our adorable little baby goats frolic around! Have a relaxing, energizing and fun fitness experience while connecting with nature! Cost: $25 per person* –Bring your own yoga mat! Check out pictures from our classes by clicking here. Next:Check out our spot on WFSB Channel 3!